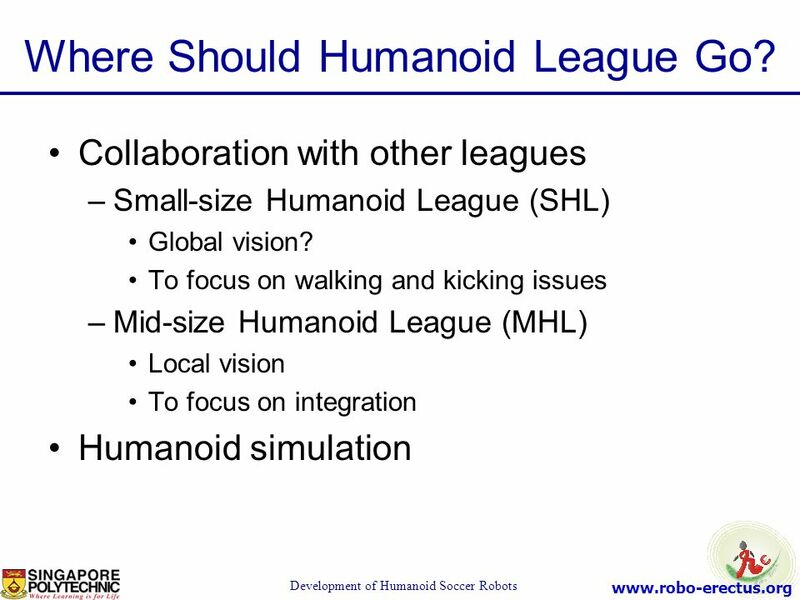 42 Where Should Humanoid League Go? 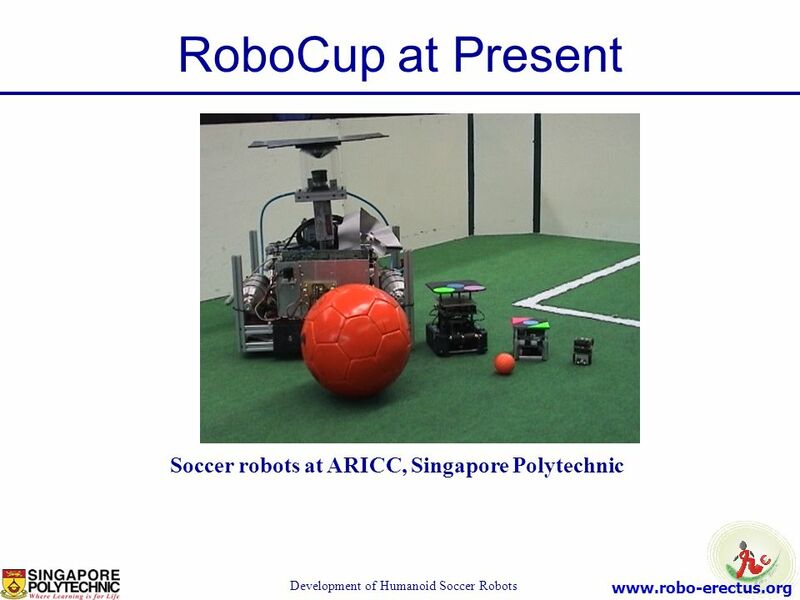 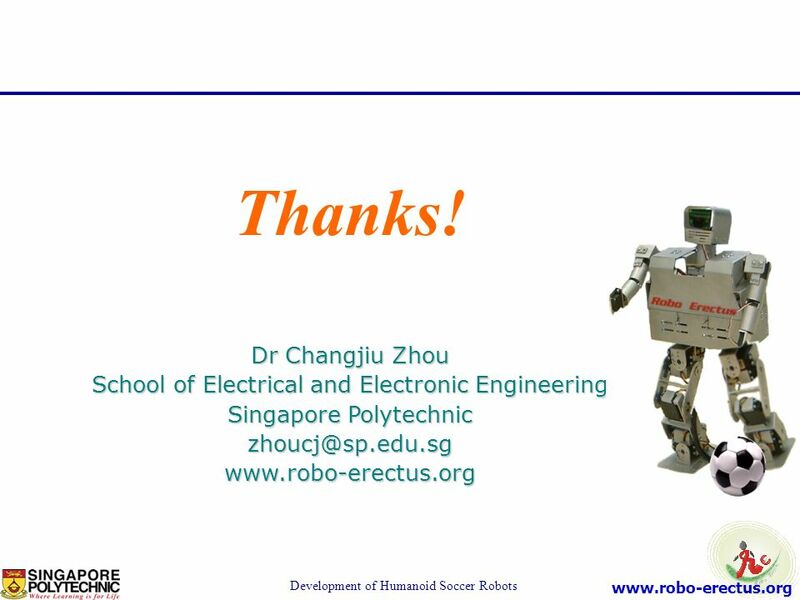 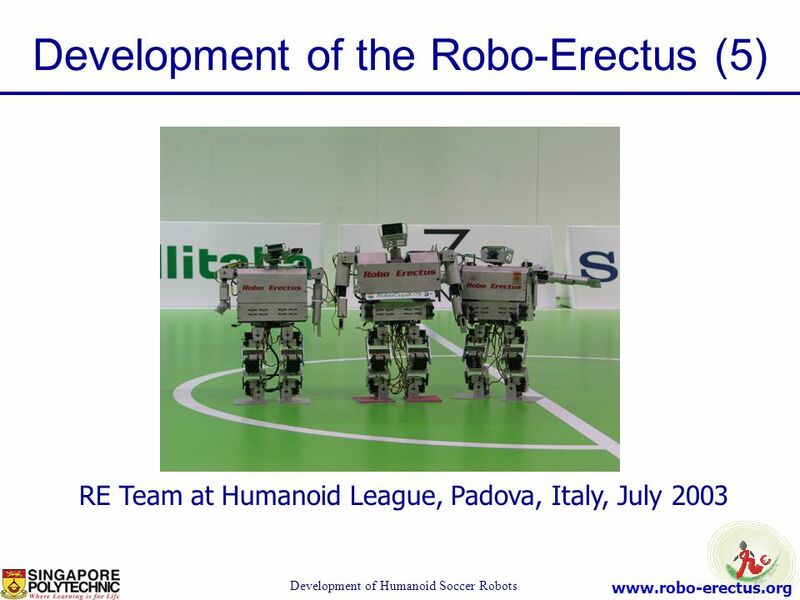 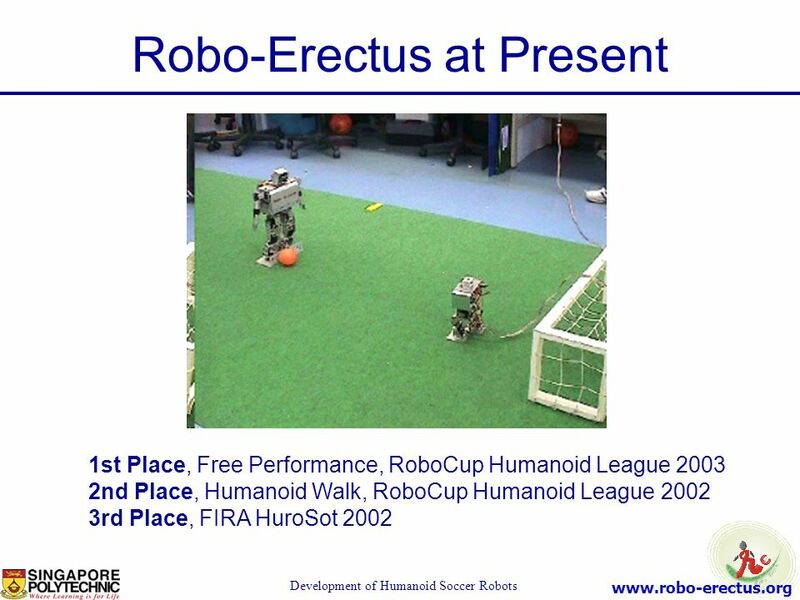 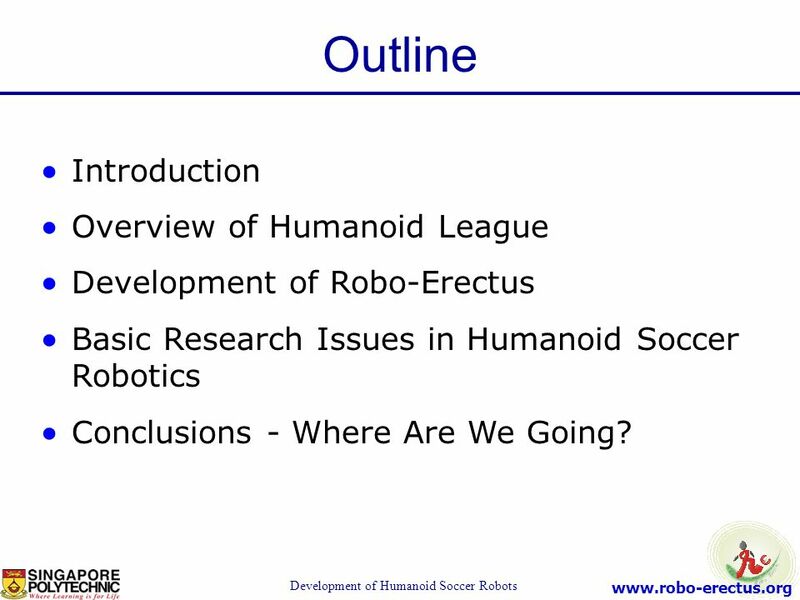 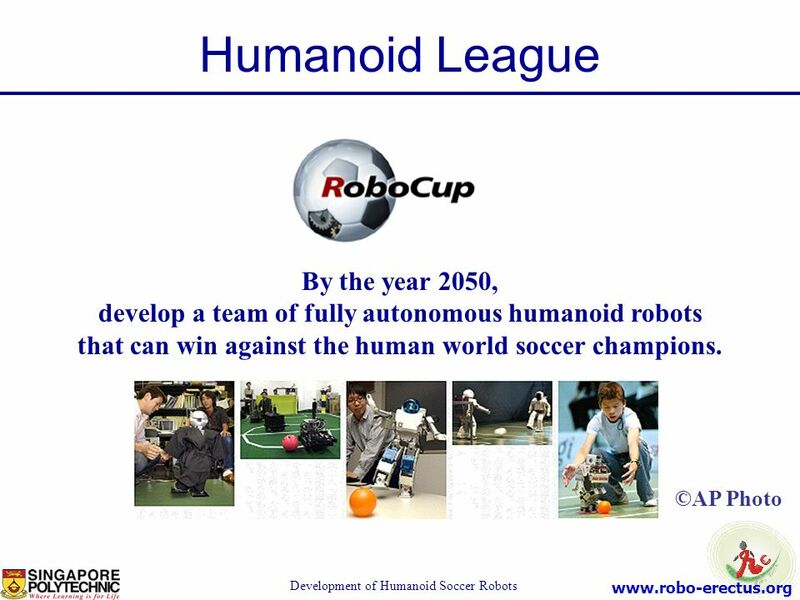 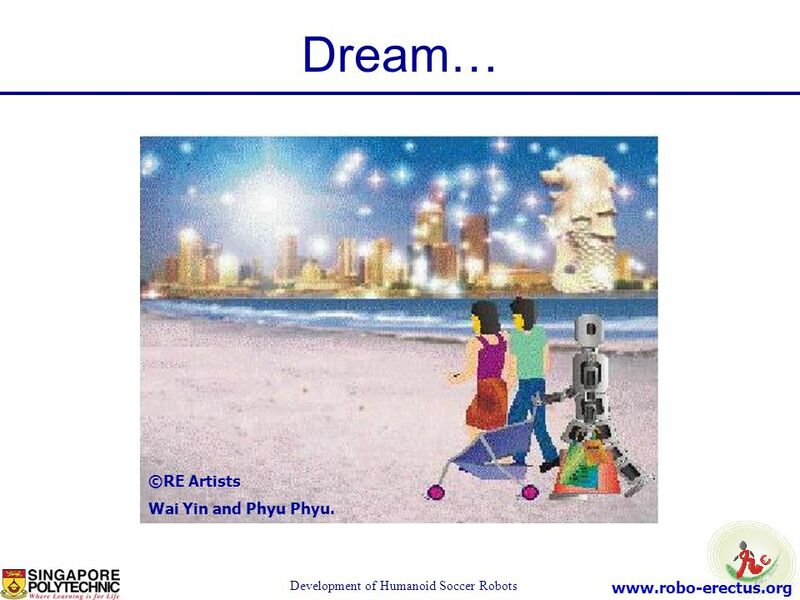 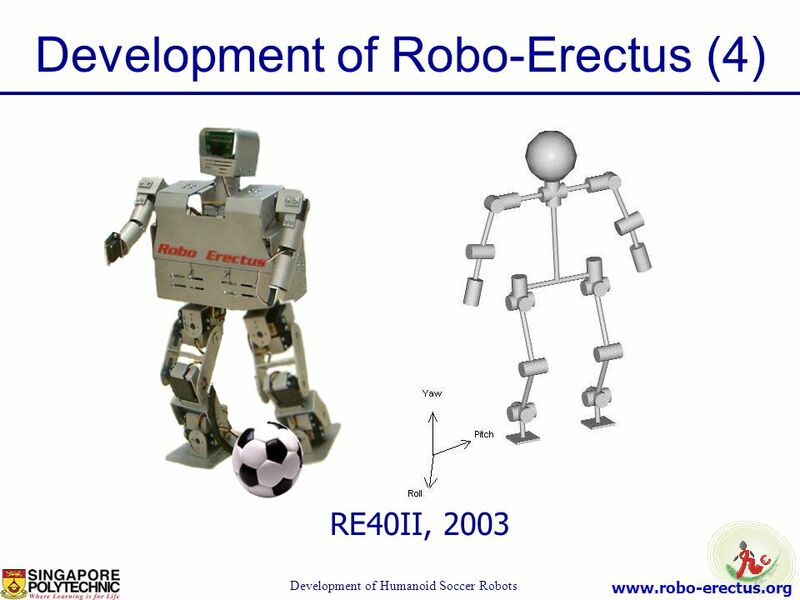 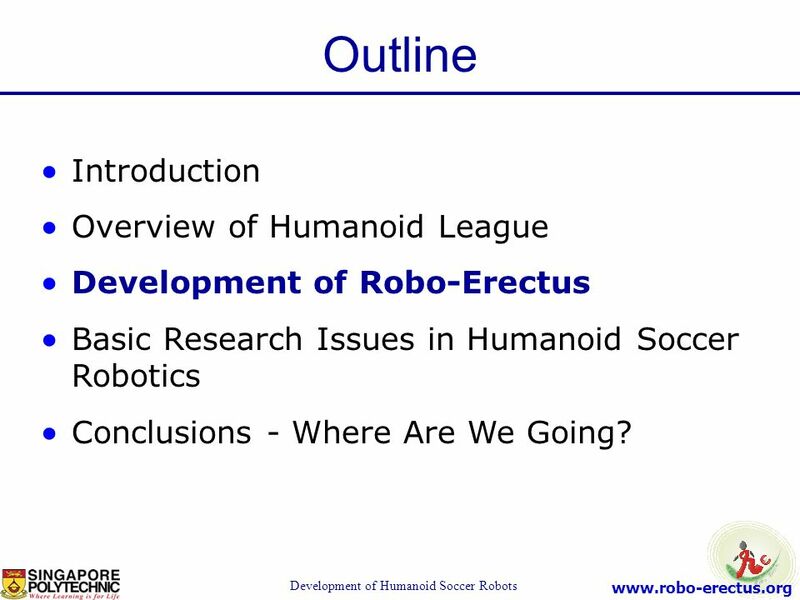 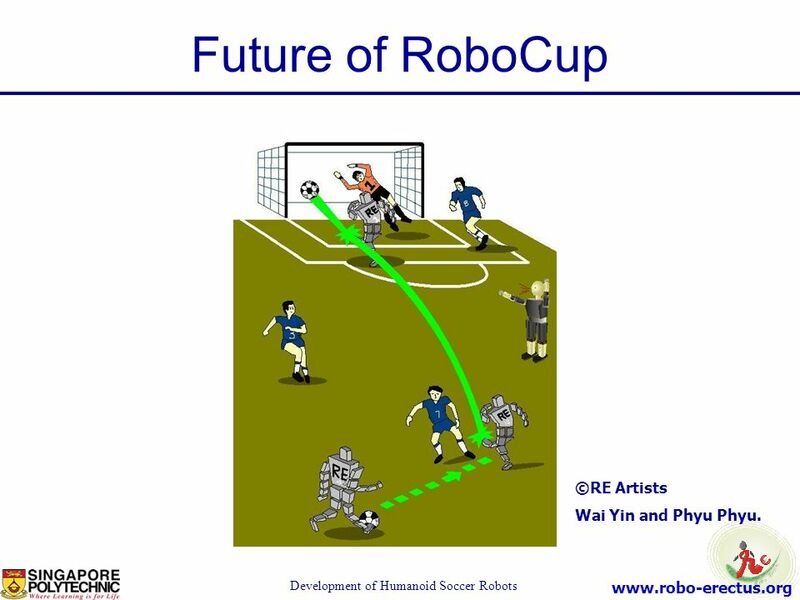 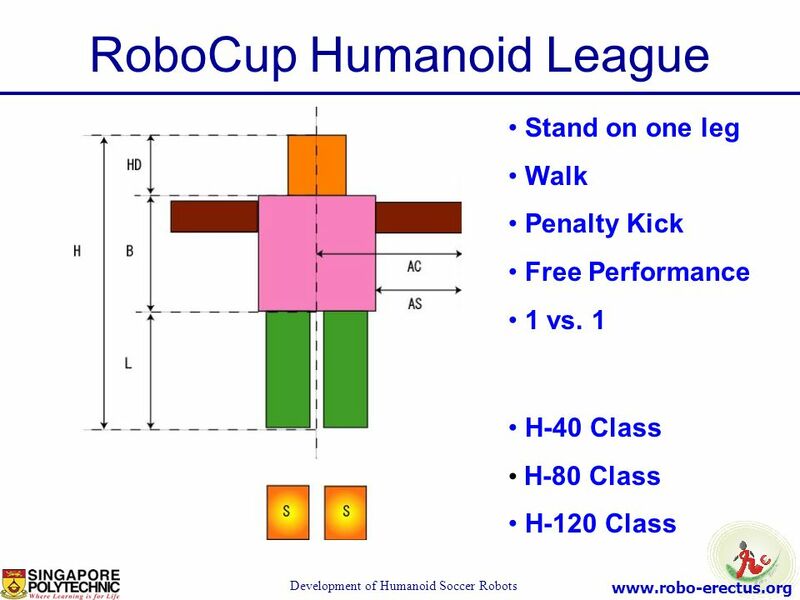 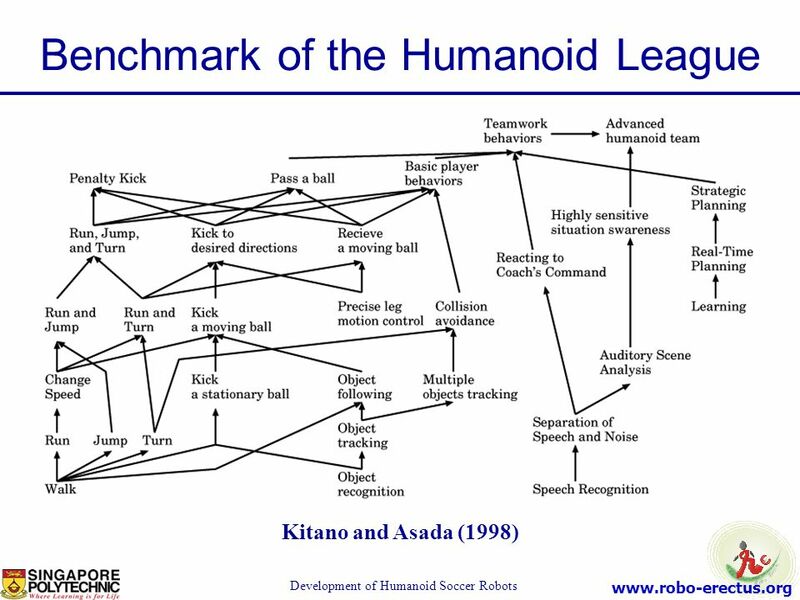 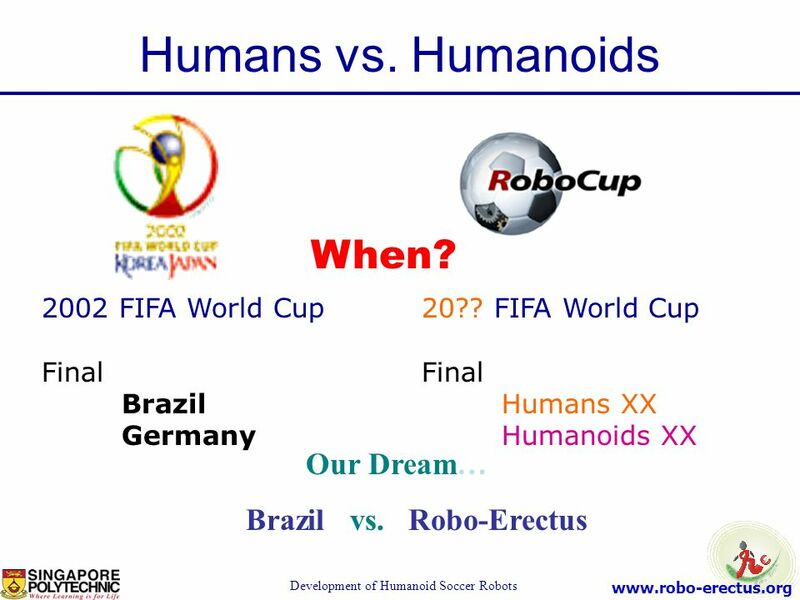 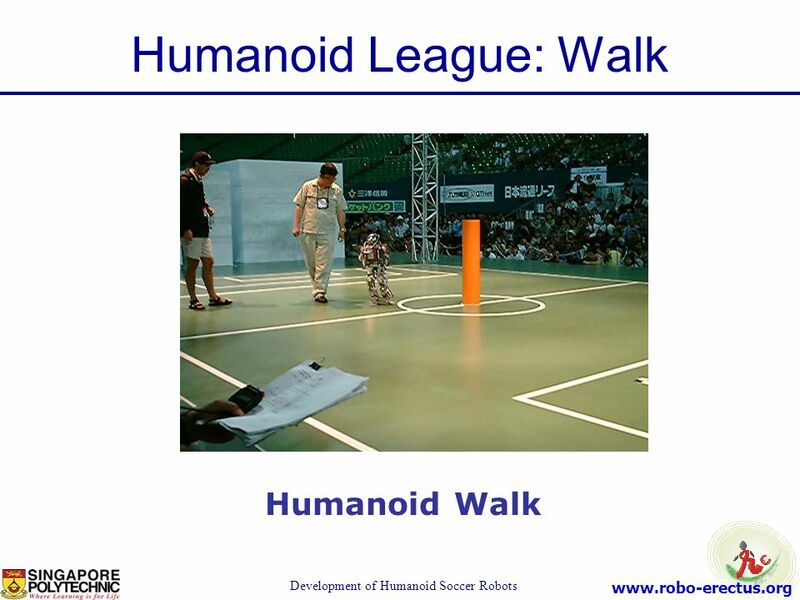 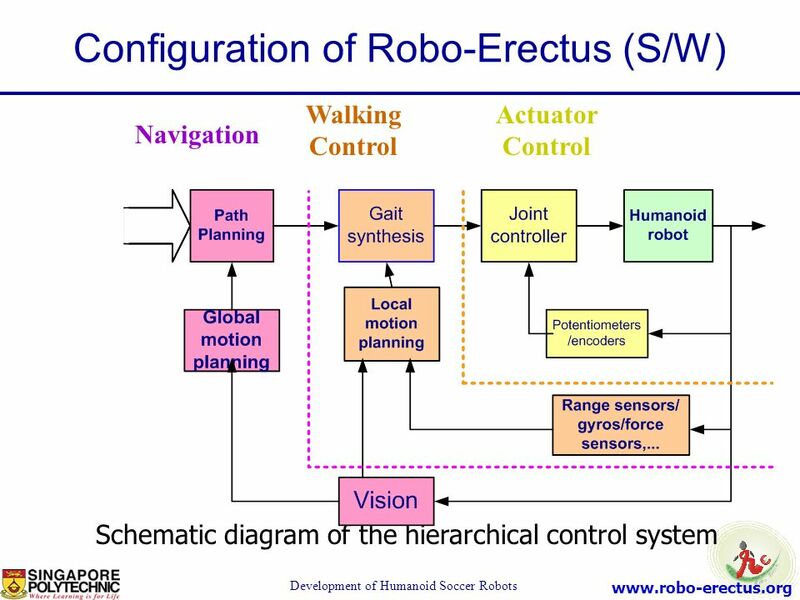 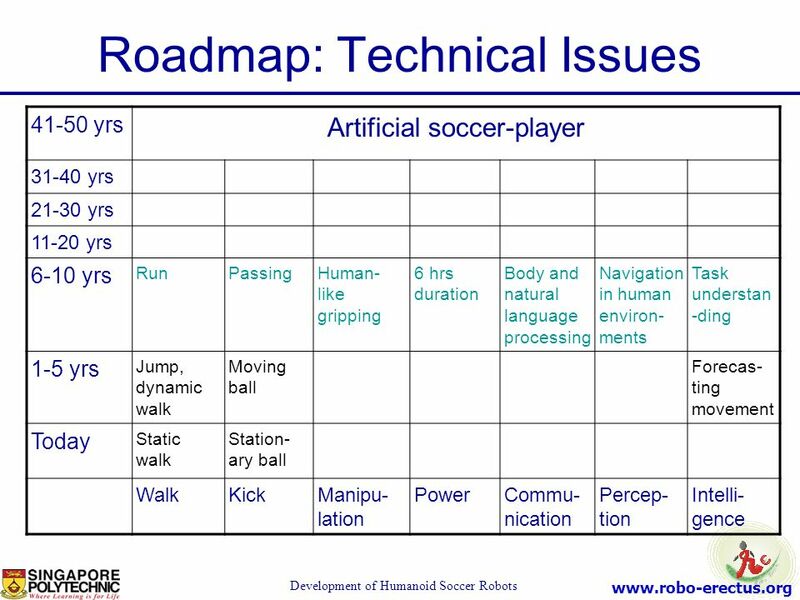 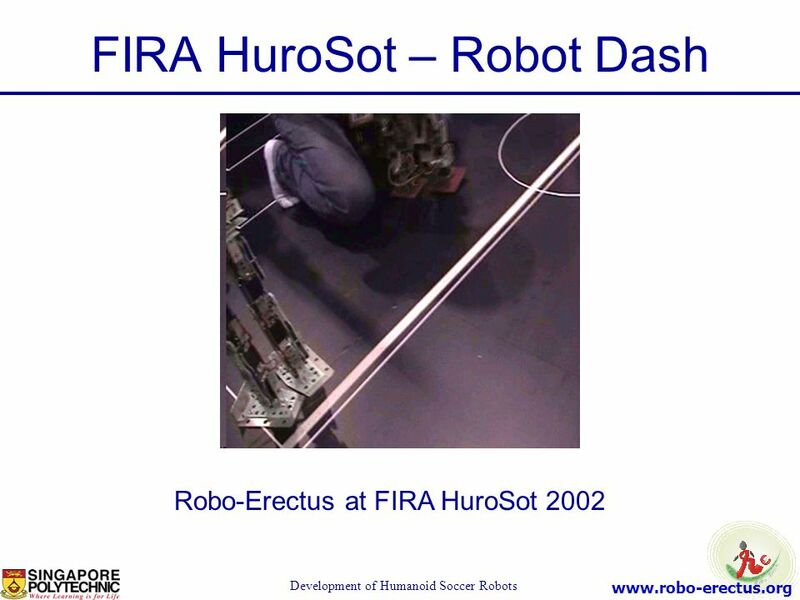 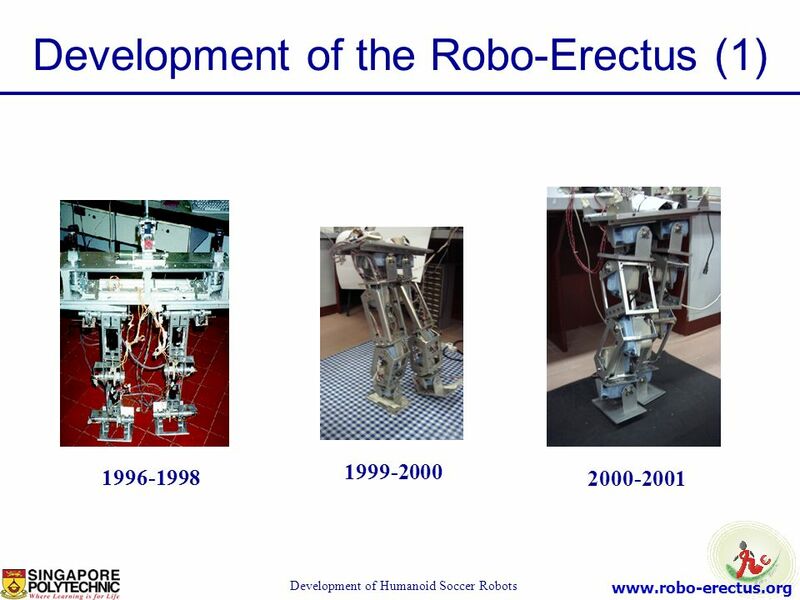 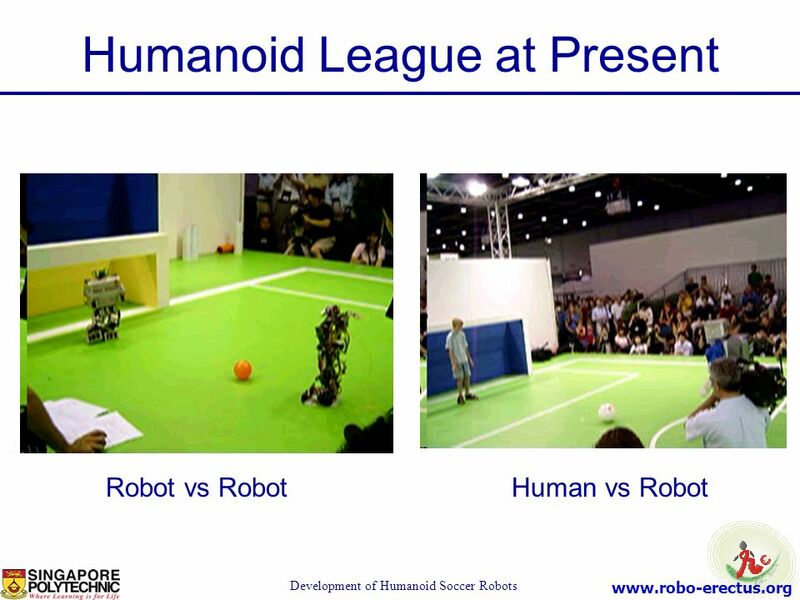 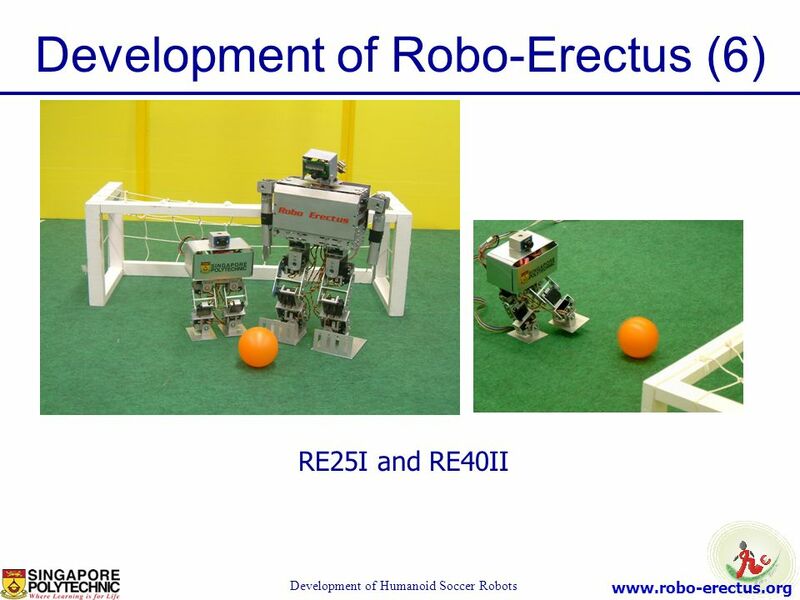 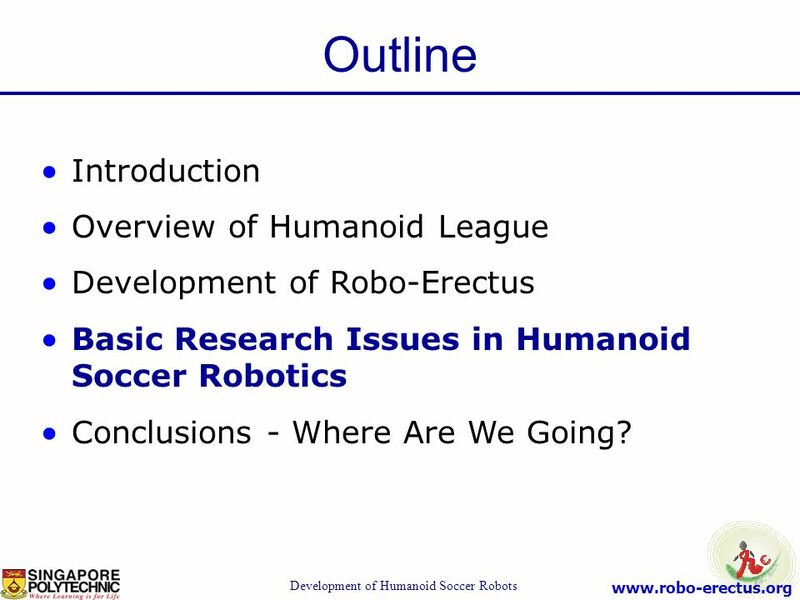 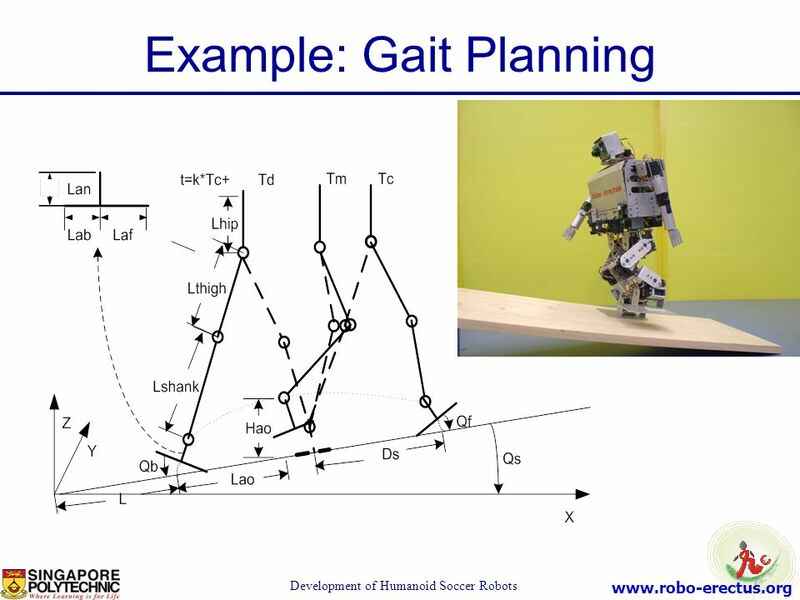 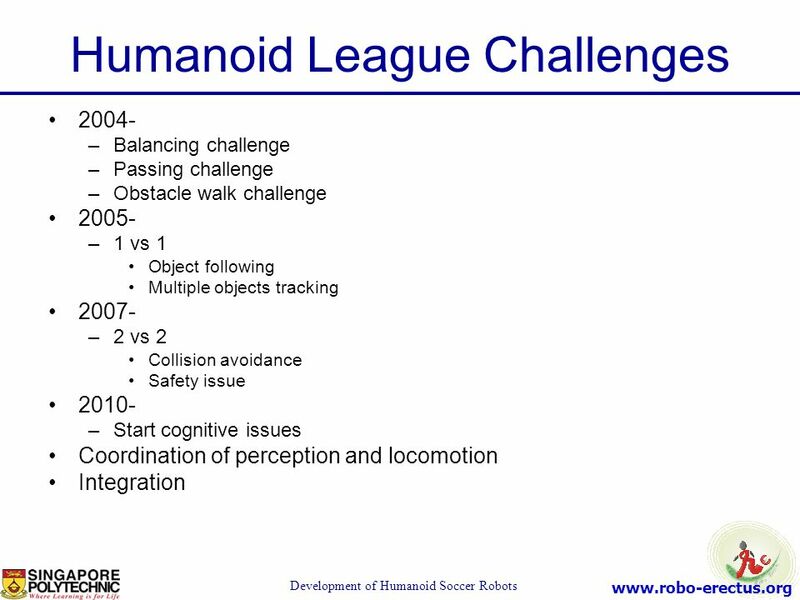 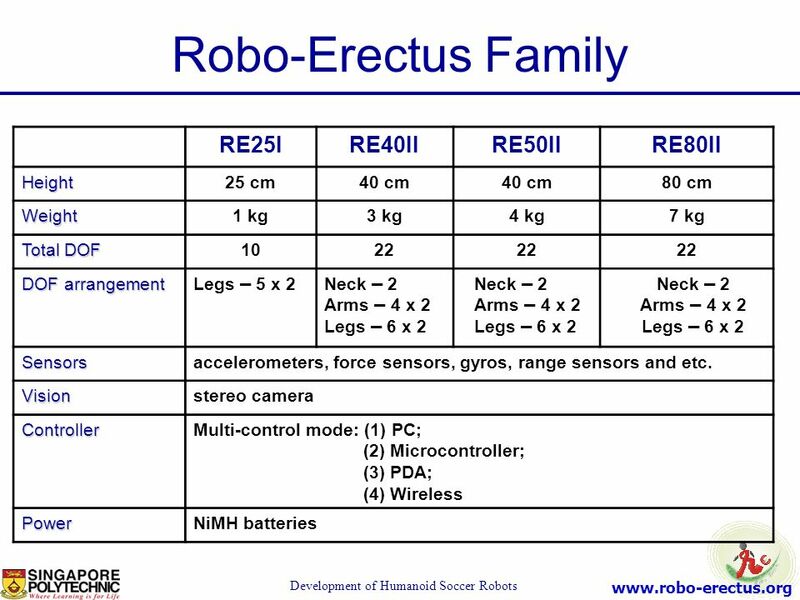 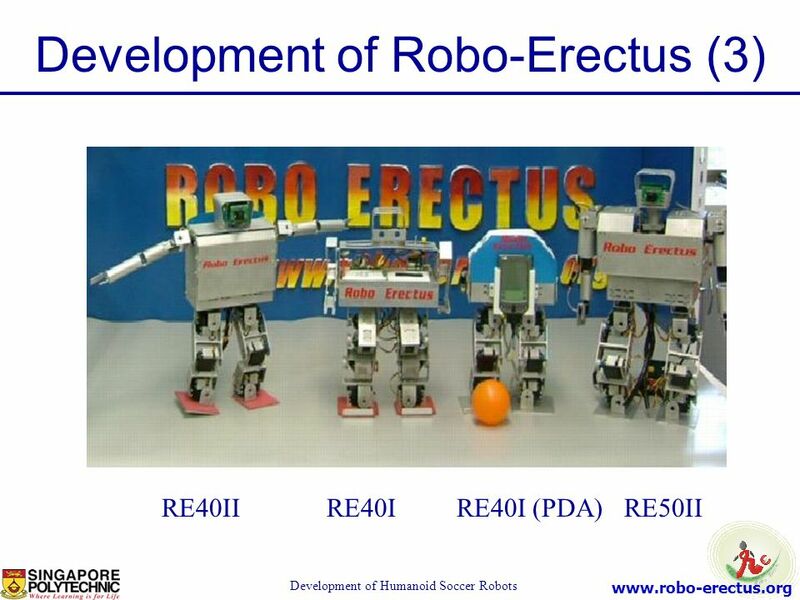 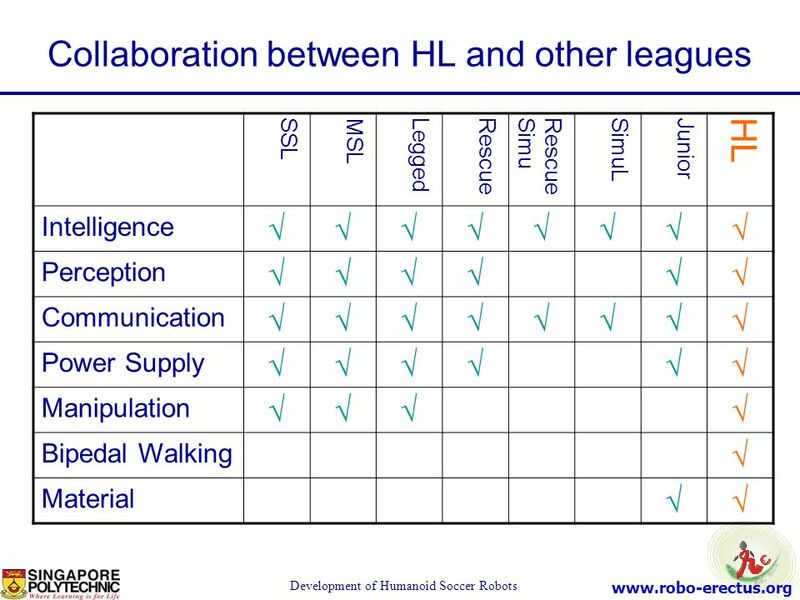 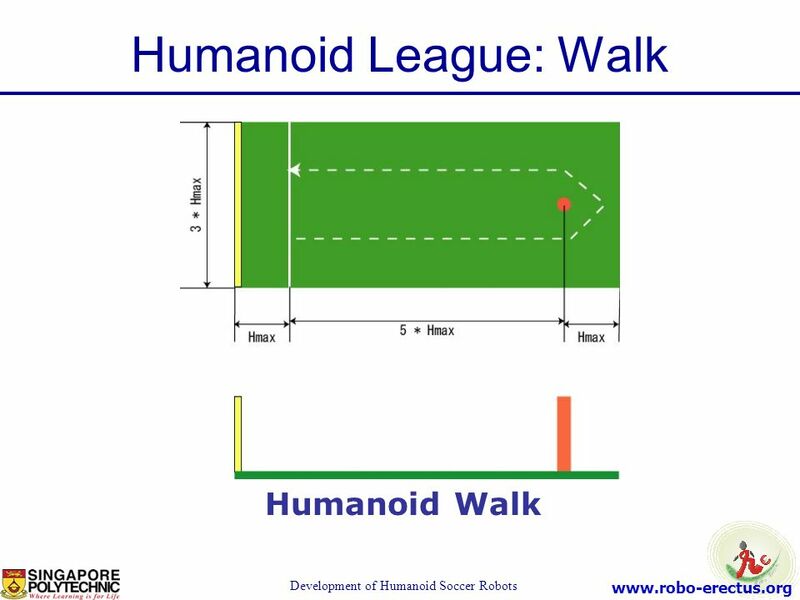 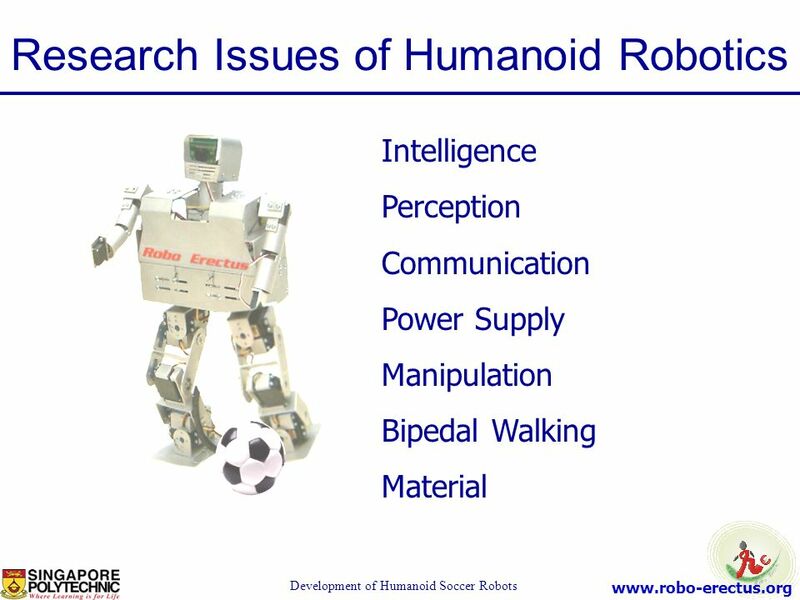 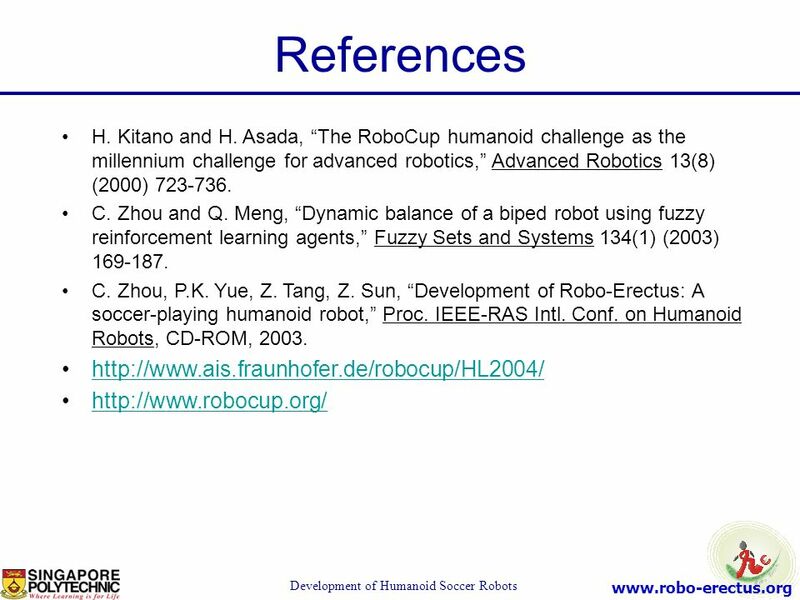 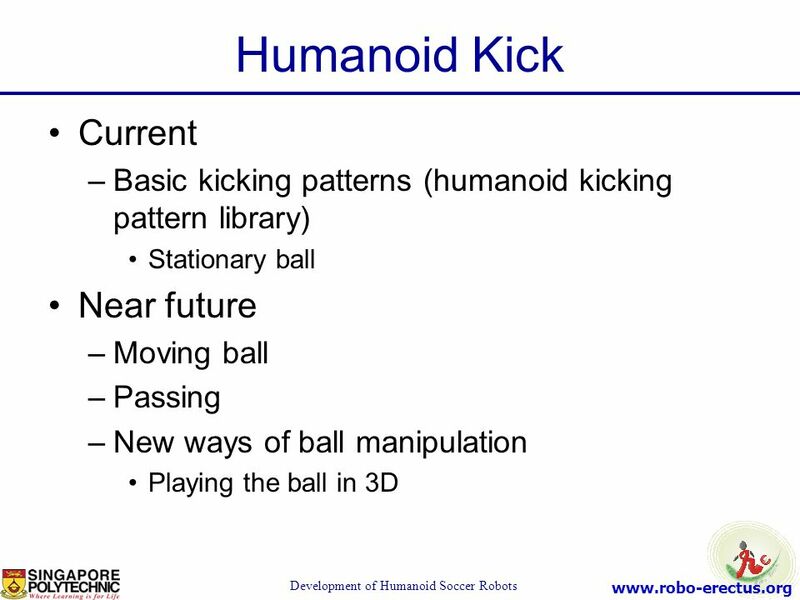 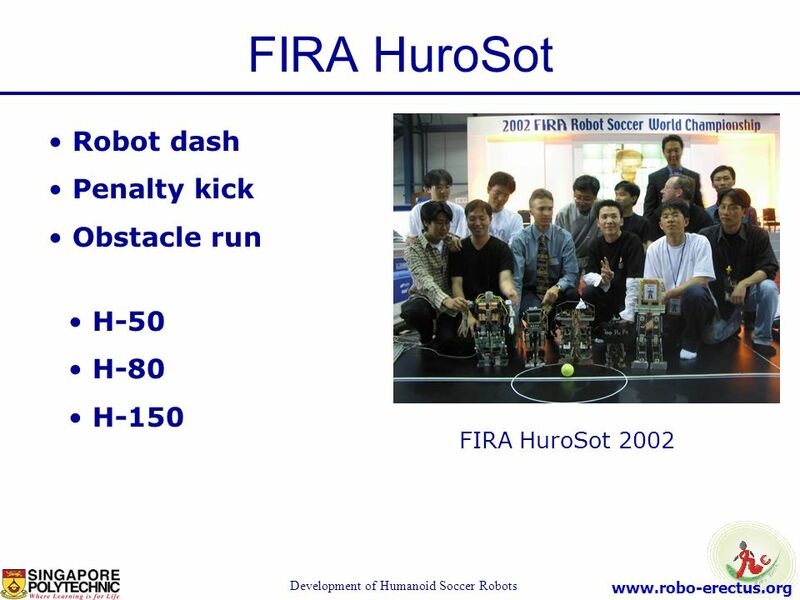 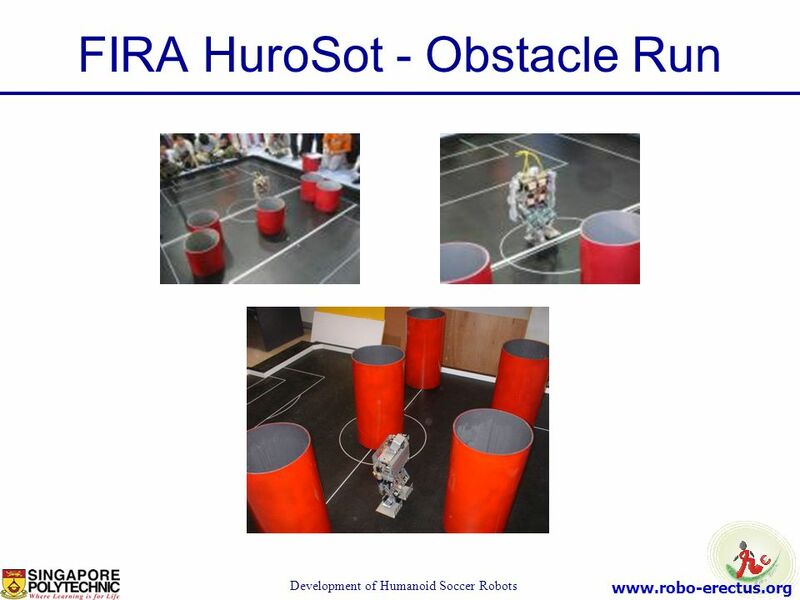 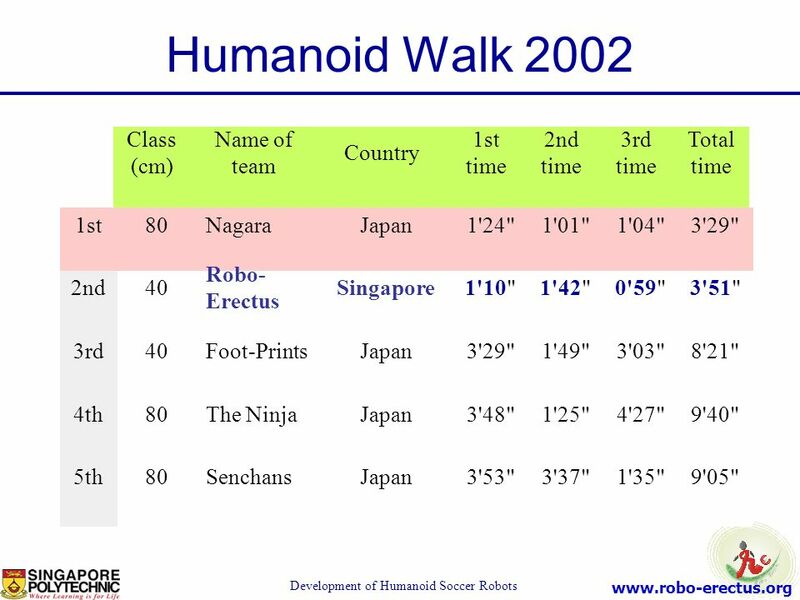 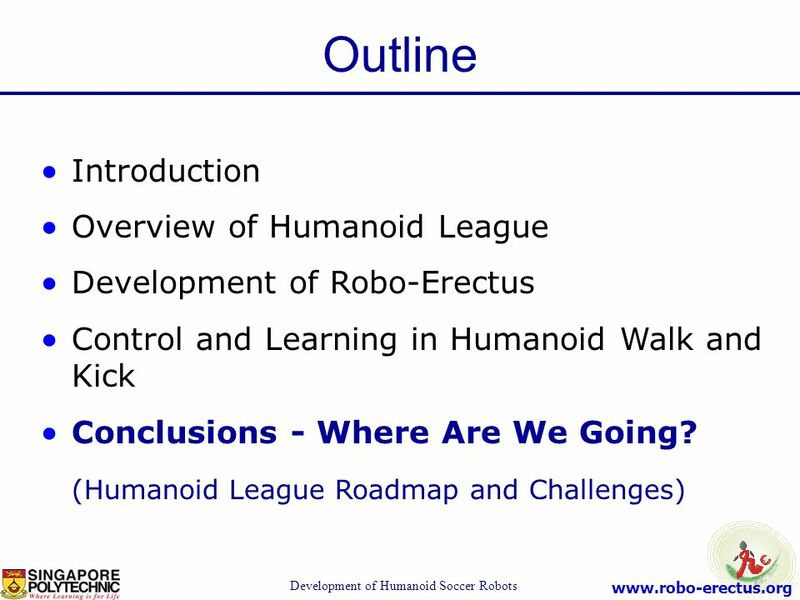 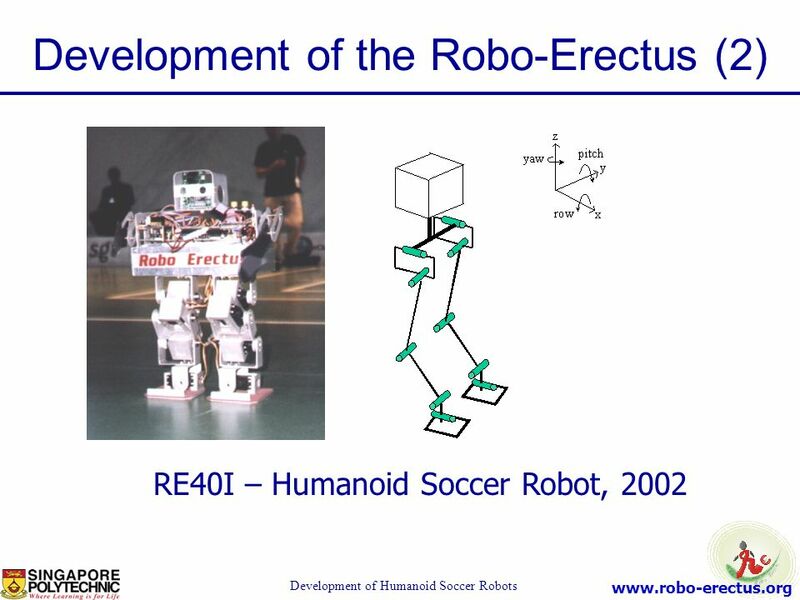 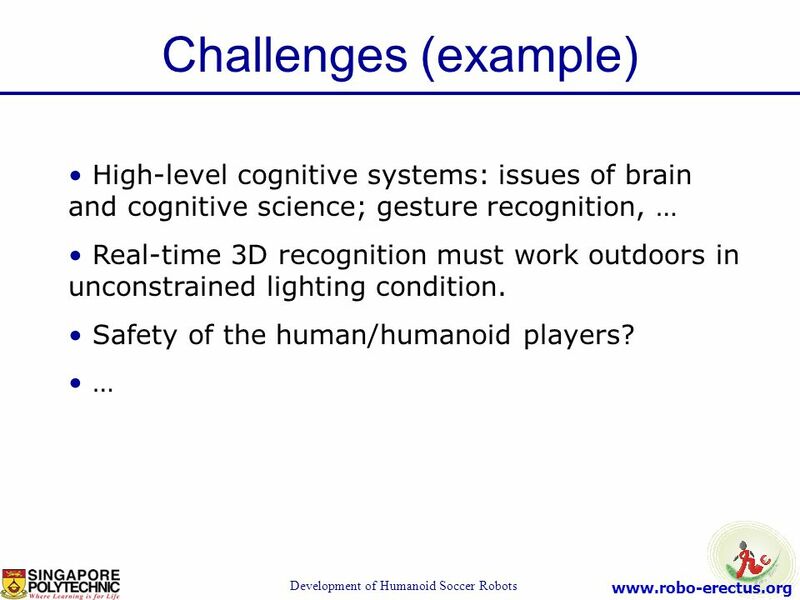 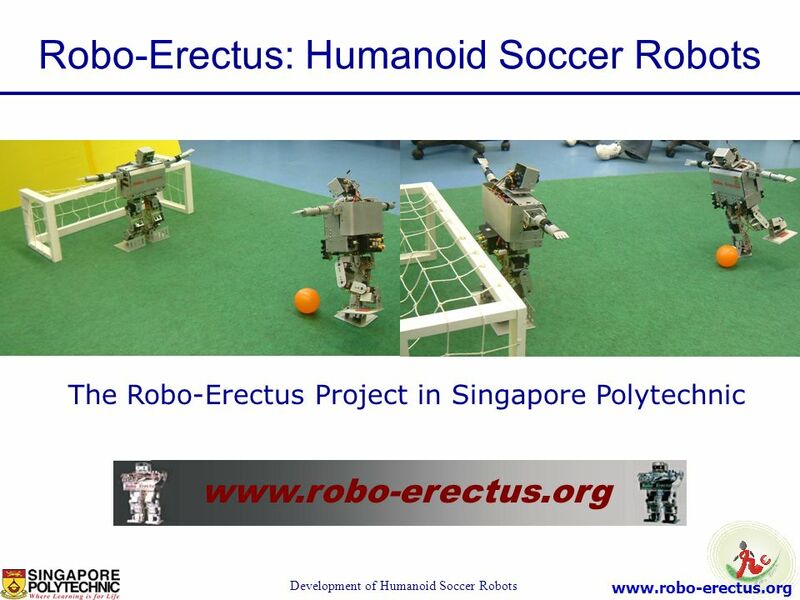 Download ppt "Development of Humanoid Soccer Robots"
A Trajectory-Preserving Synchronization Method for Collaborative Visualization Lewis W.F. 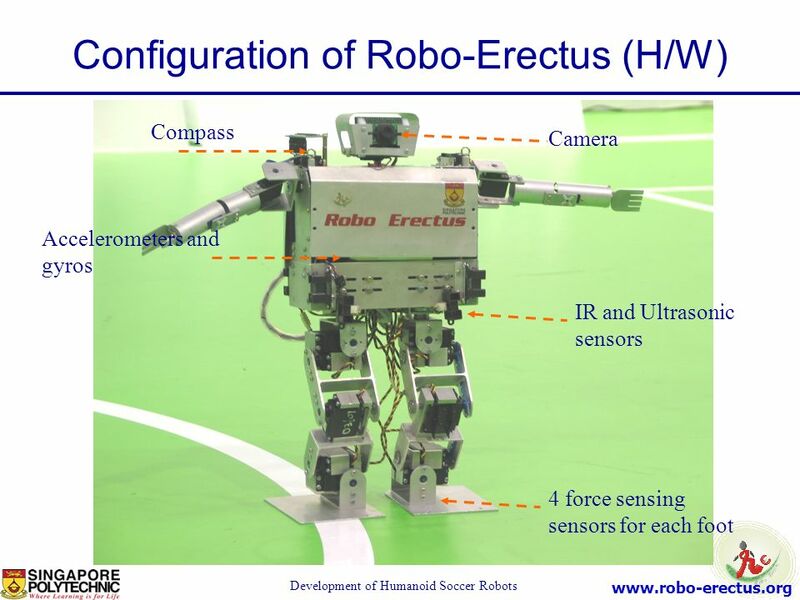 Li* Frederick W.B. 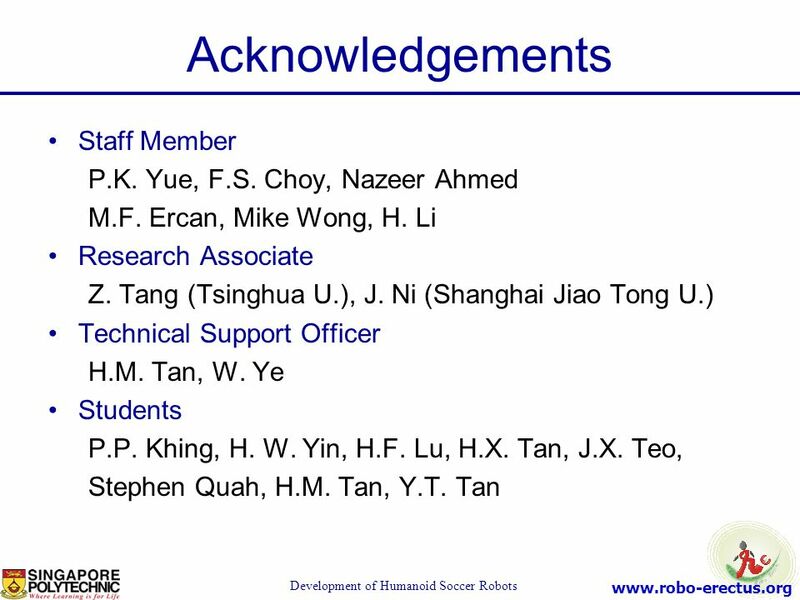 Li** Rynson W.H. 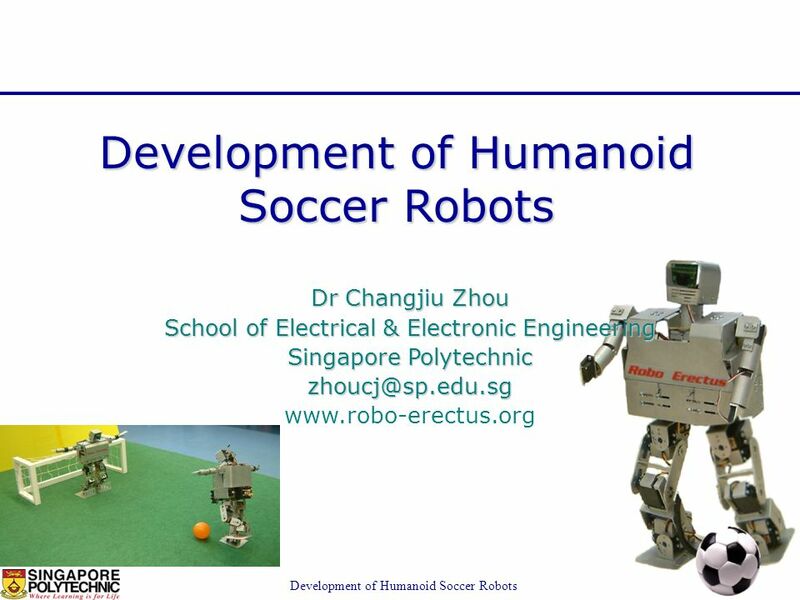 Lau** City University of. 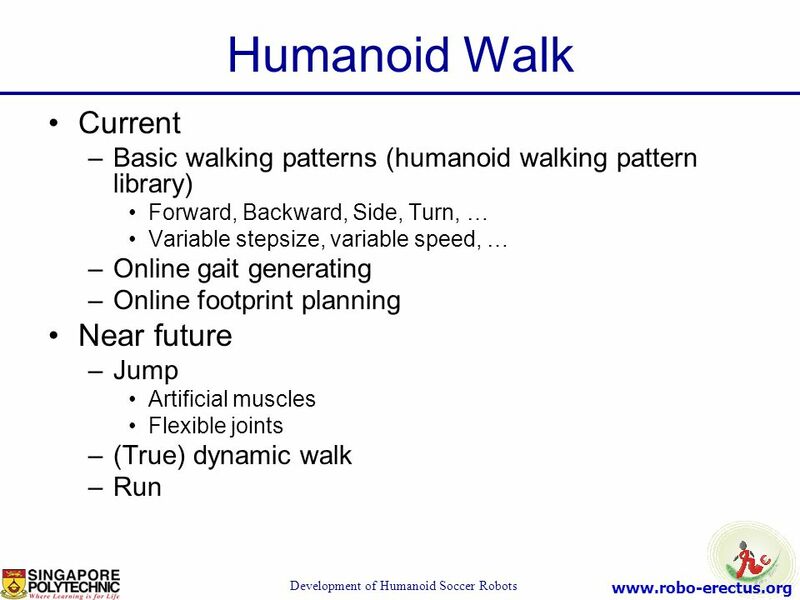 Physical Development Fundamental Movement Skills Foundations and Framework Volume 2 1 2/27/2014.